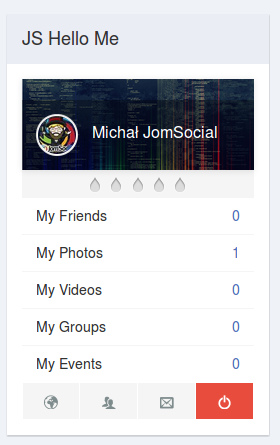 Hello Me is one of the most used modules in JomSocial. 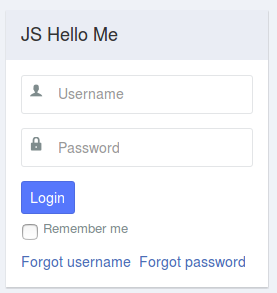 It shows the most important information about the user in a convenient module box as well as allowing to be used as a login module for unregistered users. 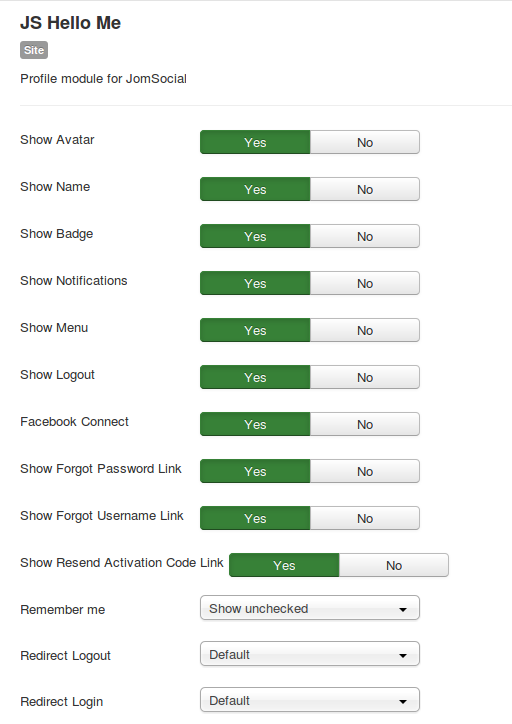 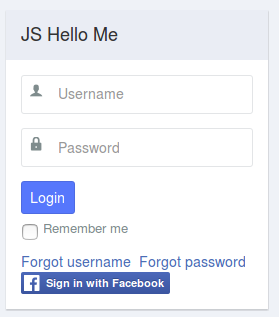 Remember me - it allows to control appearance of Remember Me checkbox for non-logged in users.